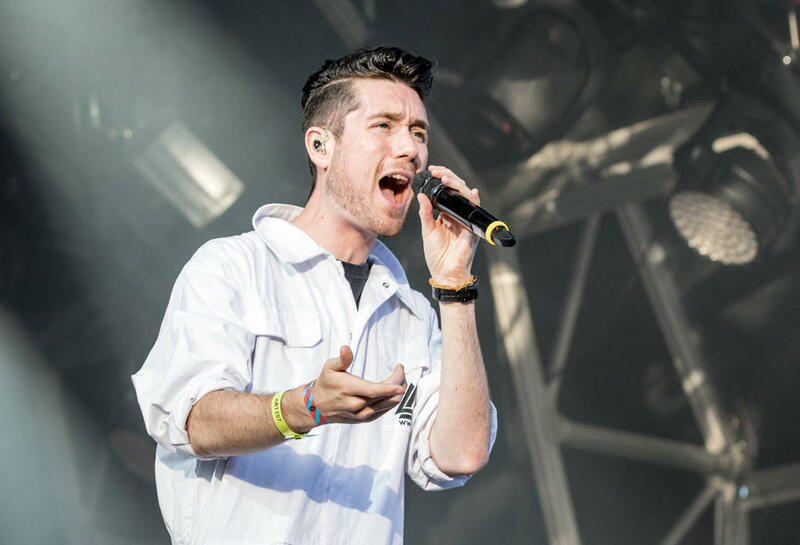 Bastille played a secret set at Glastonbury, giving fans just one hour notice via Twitter. 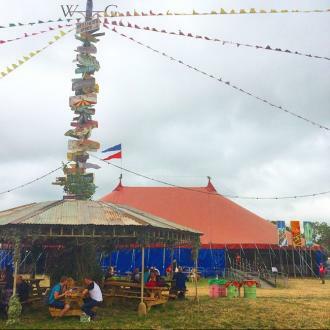 Bastille played a secret set at Glastonbury. 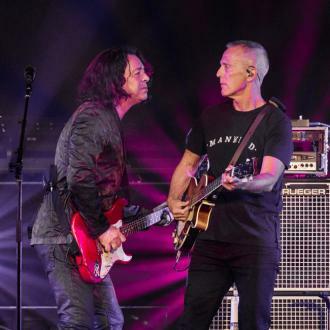 The band announced the gig via Twitter and Instagram just an hour before they came onstage in the William Green tent. Bastille - fronted by Dan Smith - started with 'Things We Lost In The Fire', and then thanked the crowd for coming to watch them perform at such short notice. 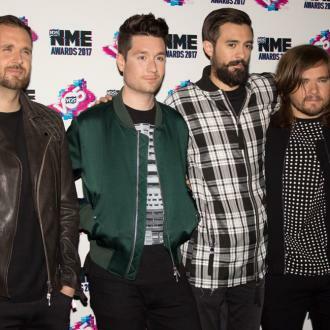 Bastille played some tracks from their upcoming album including 'Snakes', as well as from their debut album 'Bad Blood', and the 28-year-old frontman joined fans in the crowd too, and apologised to the festival-goers once he got back onstage. Those on site at Glastobury who spot the festival-themed Charging Bull will be able to plug in their EE Power Bar - a portable mobile phone charger - for a quick power top-up on the go.